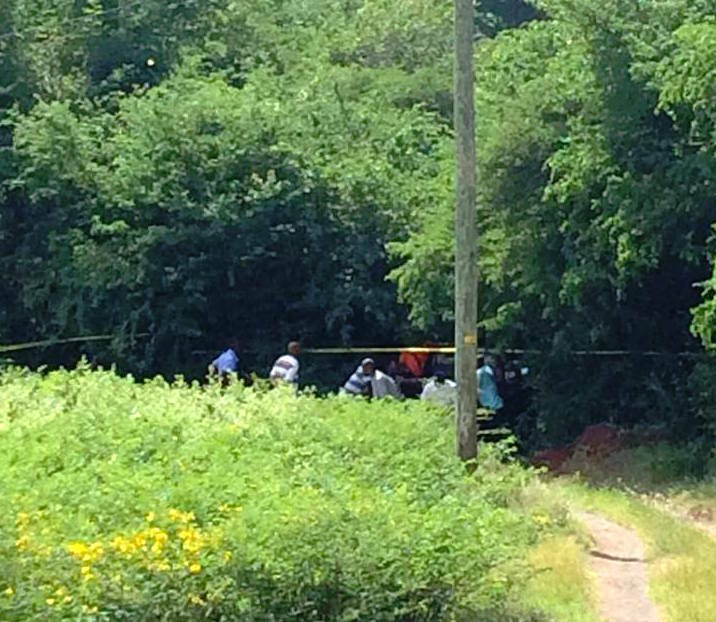 The Royal Grenada Police Force is confirming that a partially decomposed body was recovered this morning in the south of the island. The body has since been removed by the police for further investigations. Meanwhile, Akim Frank remains in police custody assisting with their investigations. We will continue to keep the public informed as the investigation unfolds.